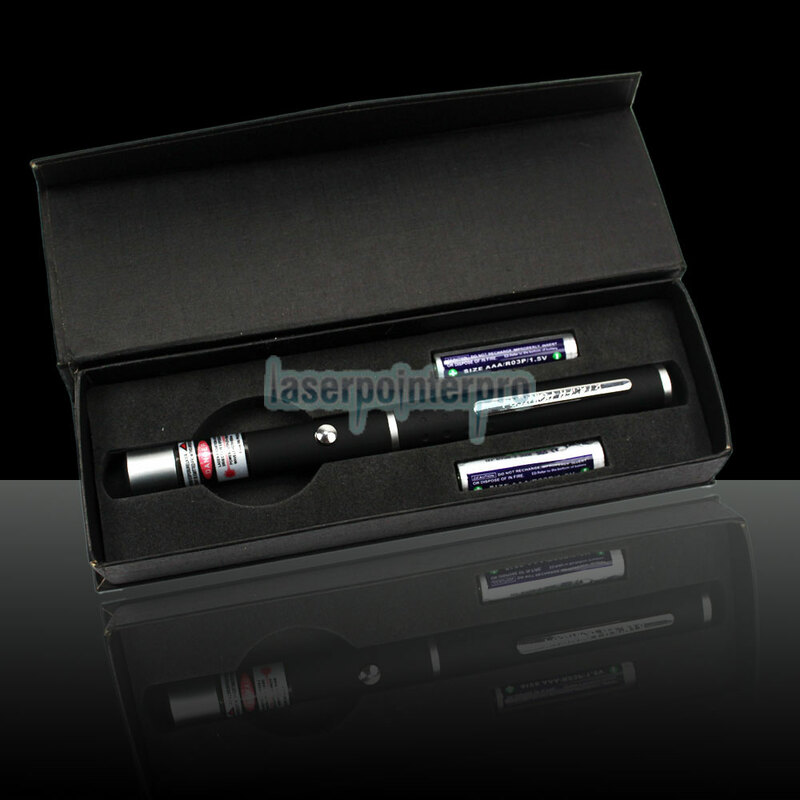 This 2PSCS 10mW 650nm Ultra Powerful Mid-open Beam Light Red Laser Pointer is small and exquisite, portable and with richer applications. 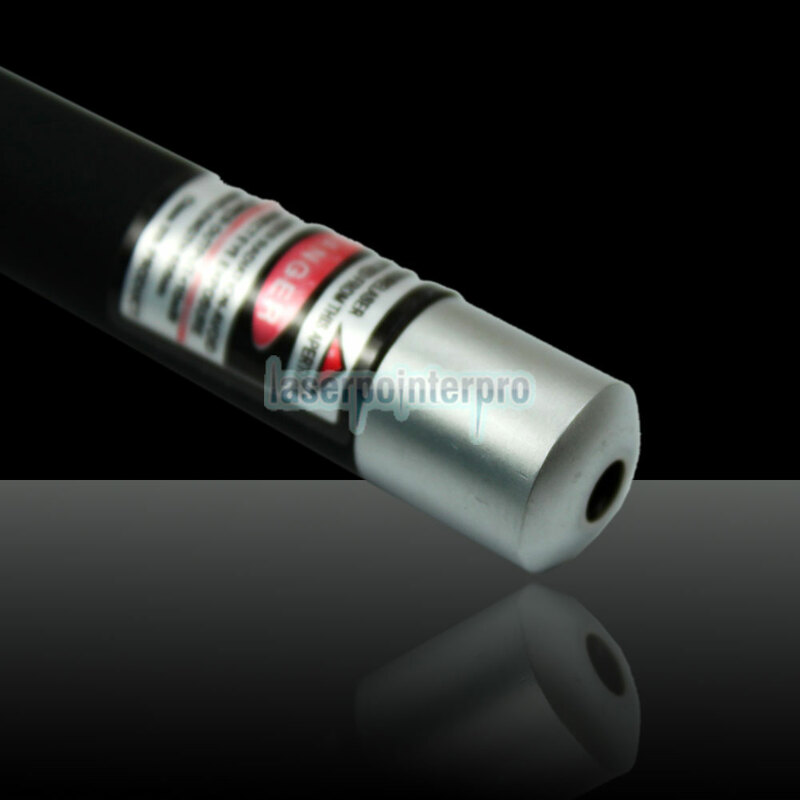 Laser pointer is a good guide for your traveling, and a good tool for pointing to the faraway target or stars and sending out the SOS signal, making your travelling funny and interesting. 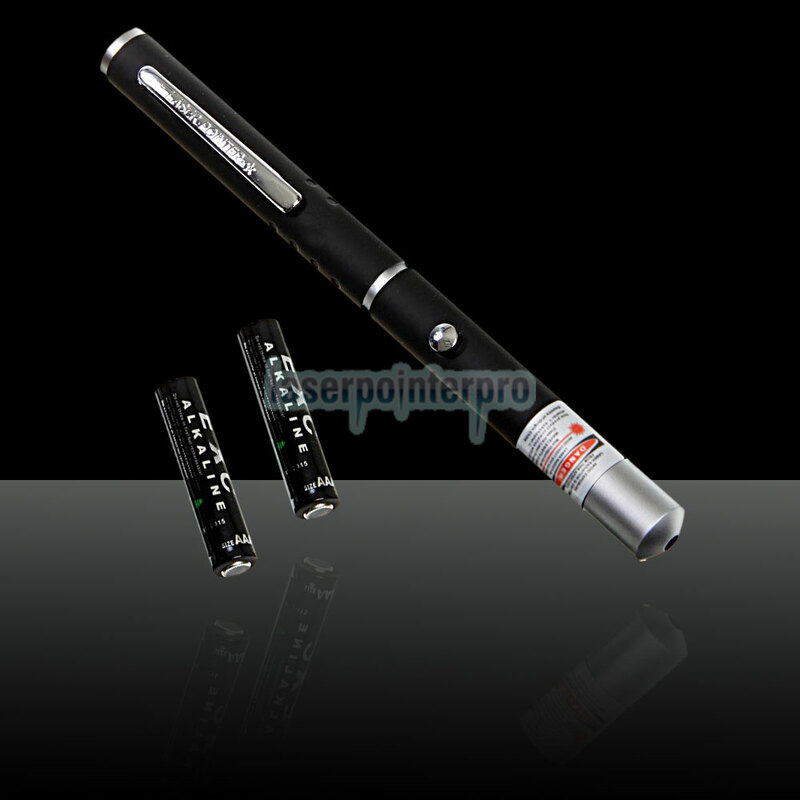 What's more, you will also feel like you are in a Star Wars movie with your very own Light Saber! 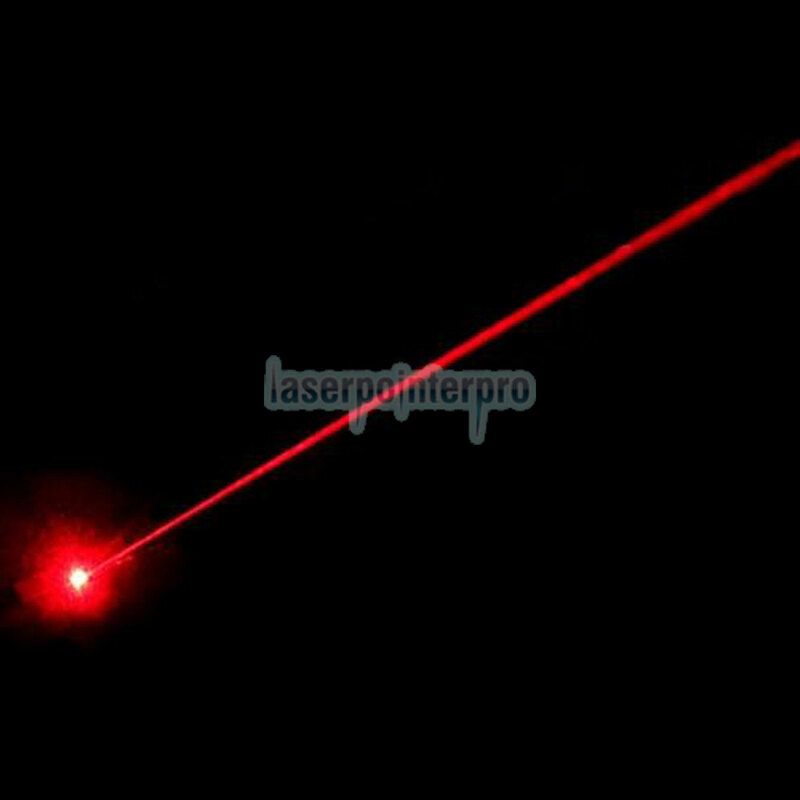 This red laser pointer is also the best gift for friends and families.